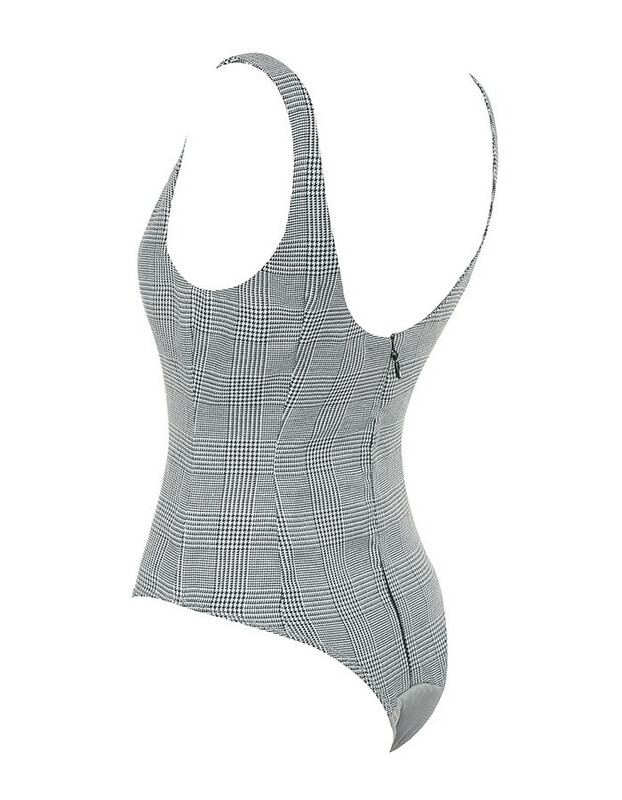 We love the simple shapes of 'Roller'. 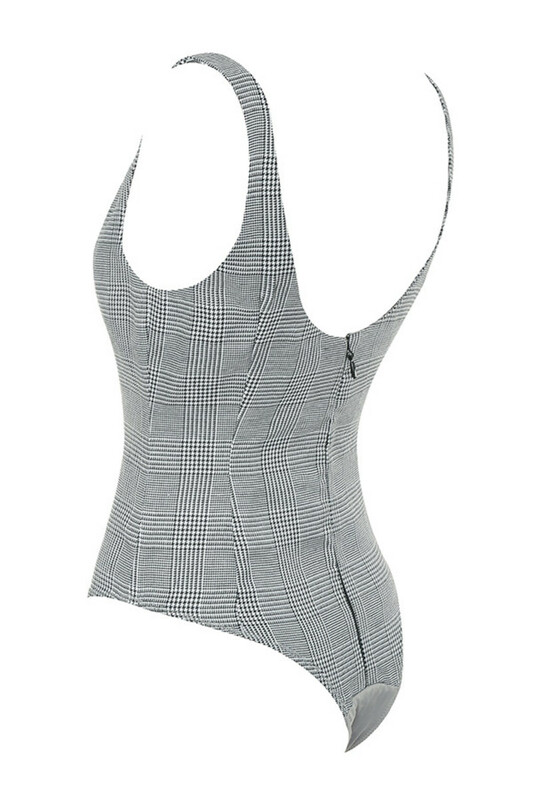 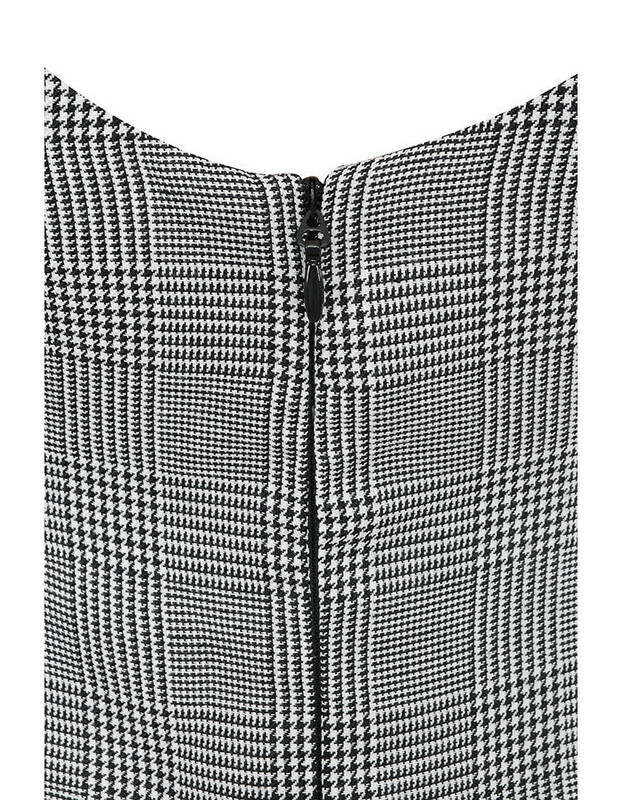 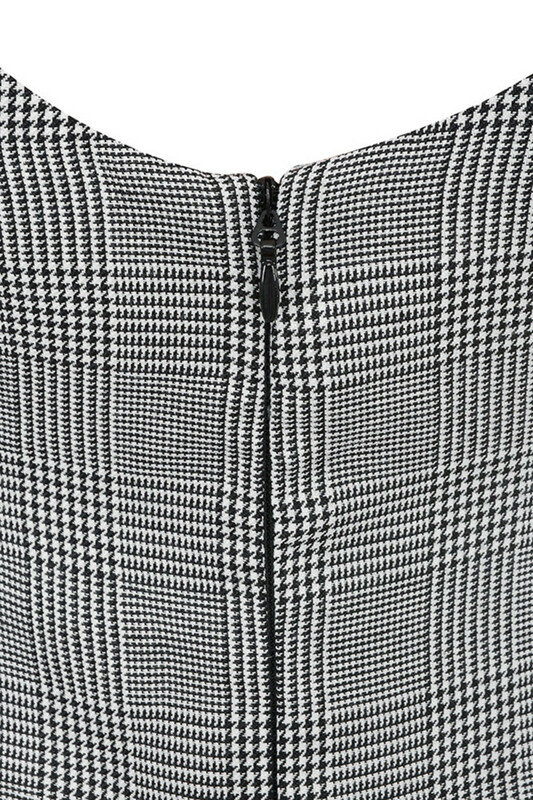 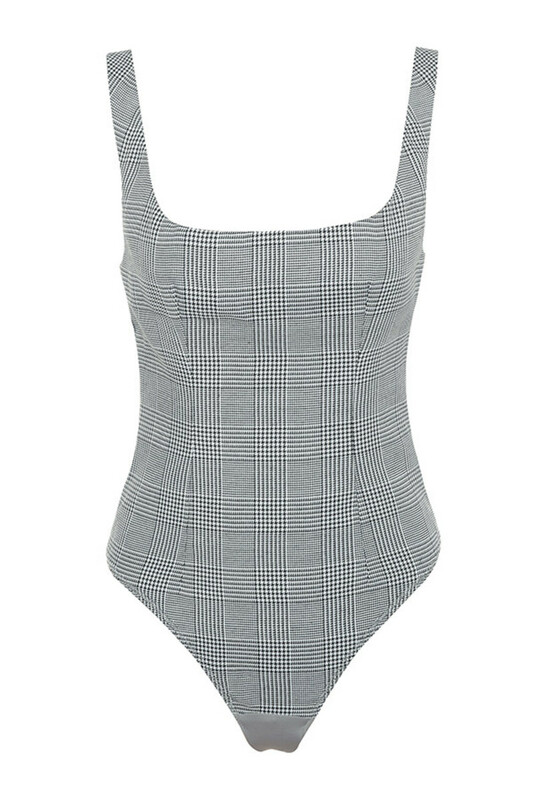 Made from a stretch checked woven fabric, it features a tailored bodycon fit, with scoop neck and back zipper. 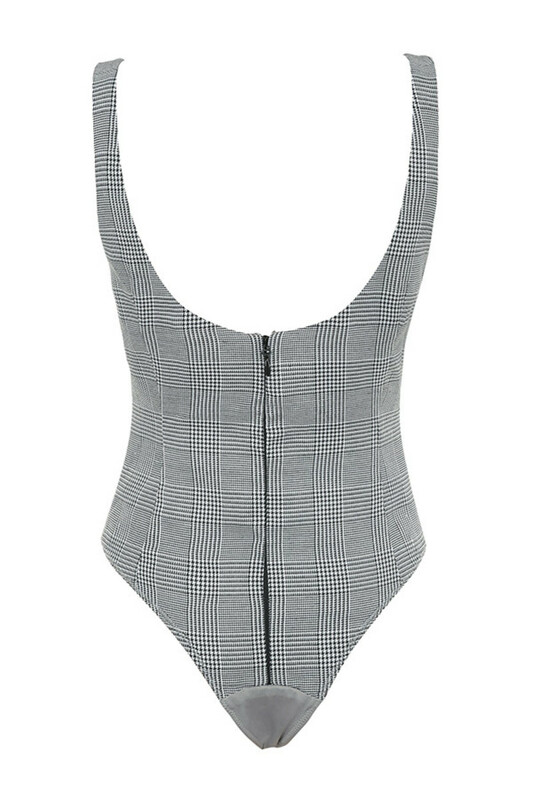 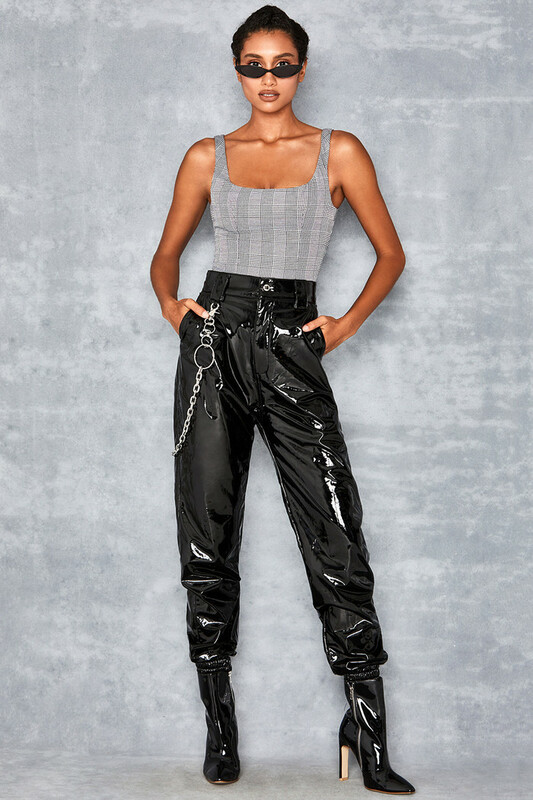 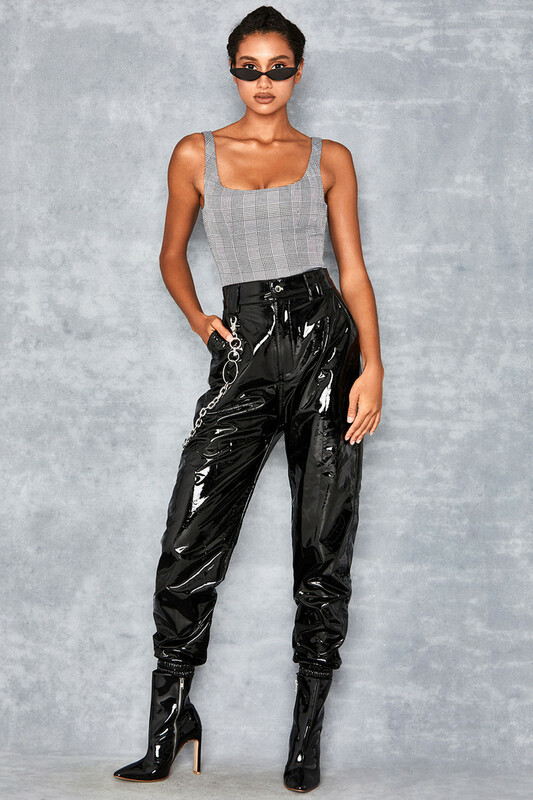 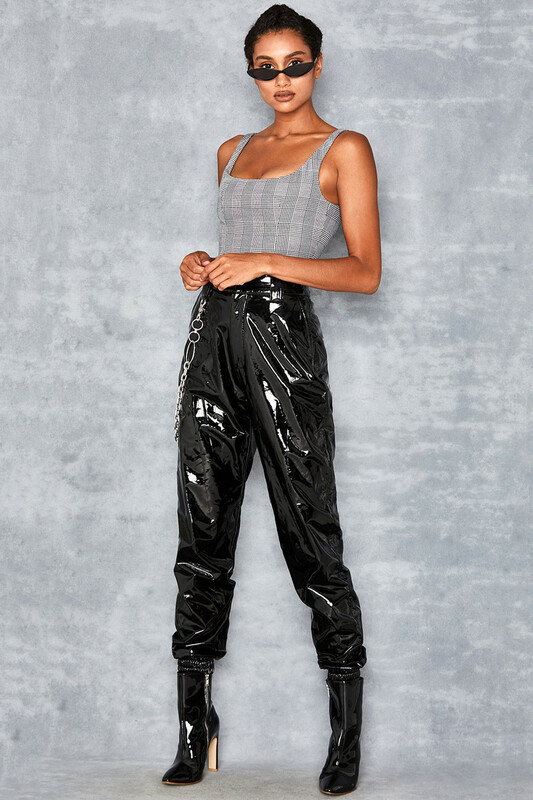 Wear yours under jeans or high waist pants. 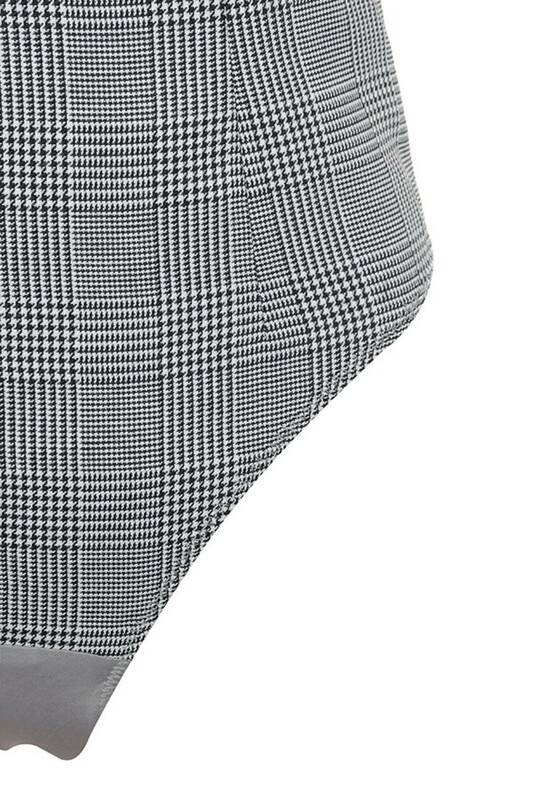 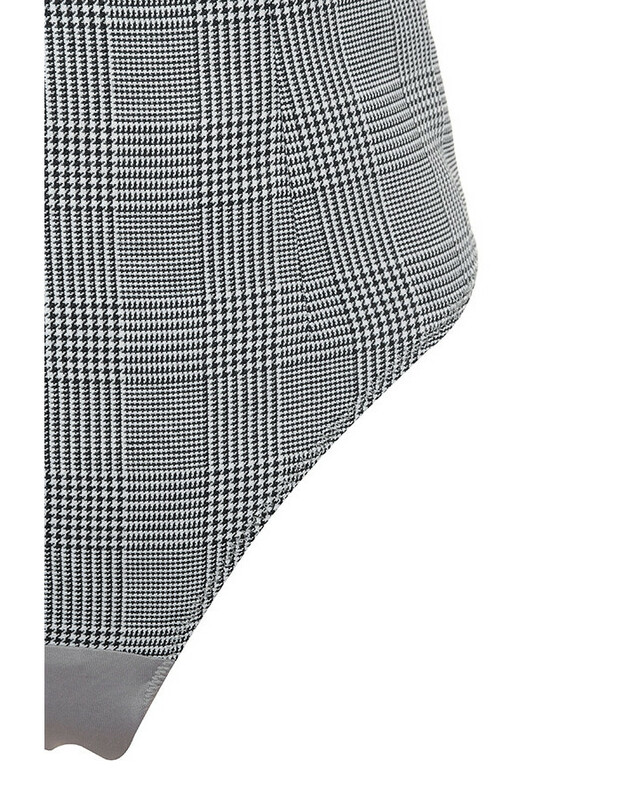 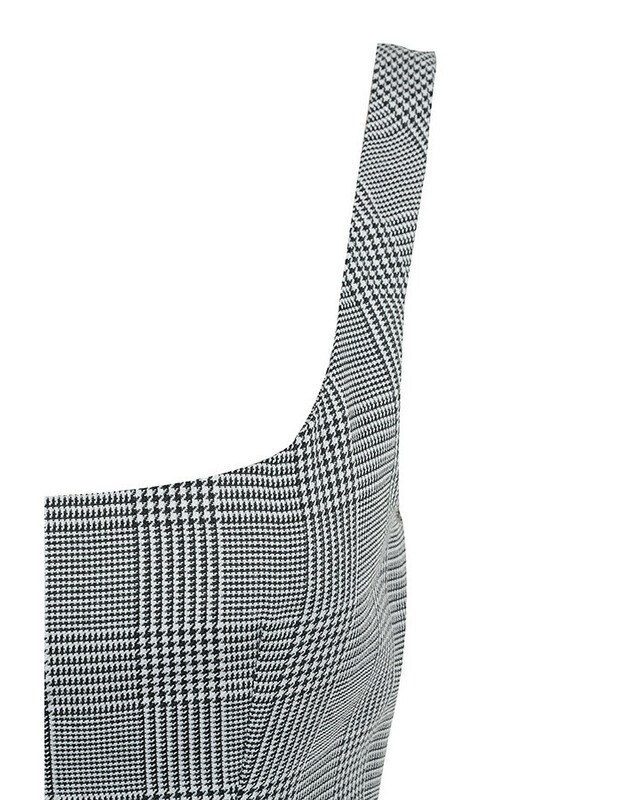 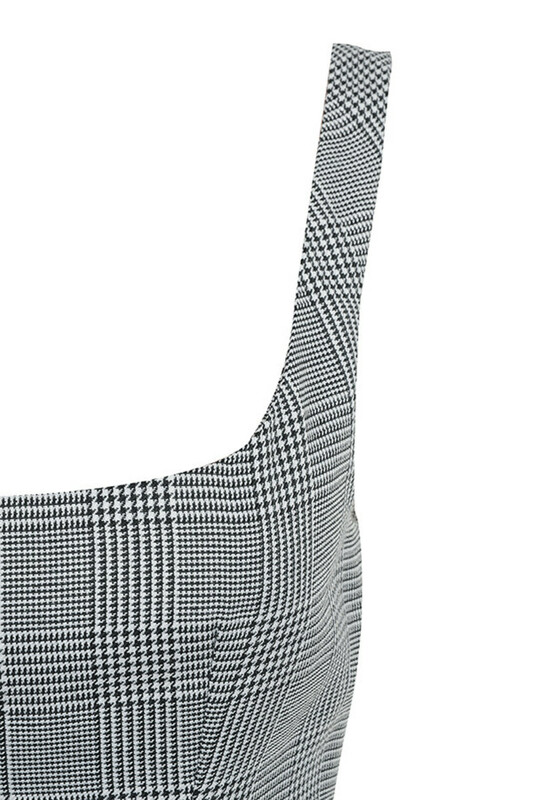 Made from stretch checked woven fabric.